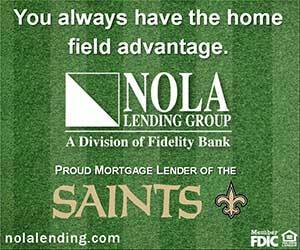 The New Orleans Saints defense will be able to build on its momentum without undergoing significant changes next season. 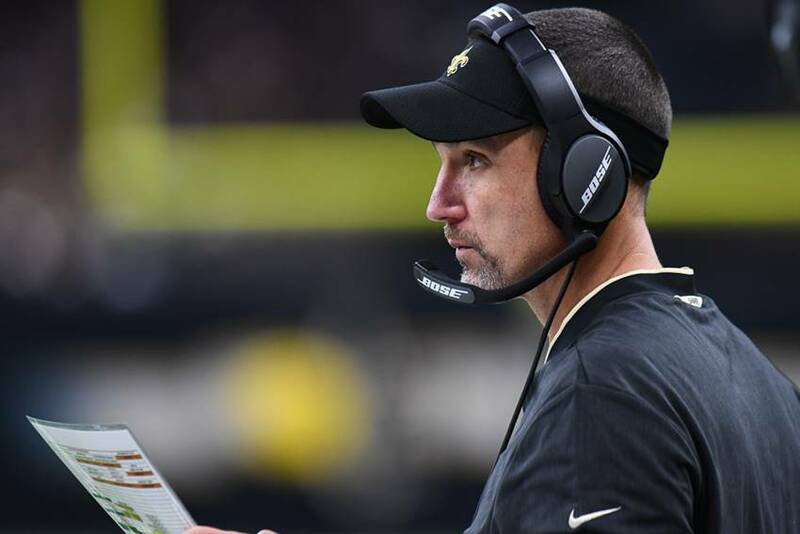 According to a report from NFL Network, the Saints are finalizing a deal with defensive coordinator Dennis Allen that will keep him in charge of the young defense. #Saints defensive coordinator Dennis Allen is expected to receive a new deal in New Orleans and stay there, sources say. Key move for Sean Payton and that impressive defense, as Allen’s deal is being finalized. Allen. whose contract expired at the end of the season, reportedly received interest from the Cincinnati Bengals for the same role. The Saints are making changes on special teams, reportedly parting ways with all three coaches responsible for that unit.